Keystone Folding Box Co., a designer and manufacturer of paperboard packaging solutions, has responded to calls for reduced plastics in packaging. 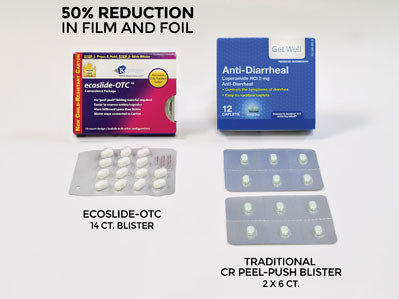 The company’s Ecoslide-OTC, a paperboard pack for over-the-counter medication, eliminates the need for larger plastic peel/push blister packs. Ecoslide-OTC allows manufacturers to eliminate up to 50% of plastics used in conventional blister packs. Walmart, the EU and global consumer product companies have all annouced plans to achieve 100% recyclable, reusable or industrially compostable packaging by 2025. 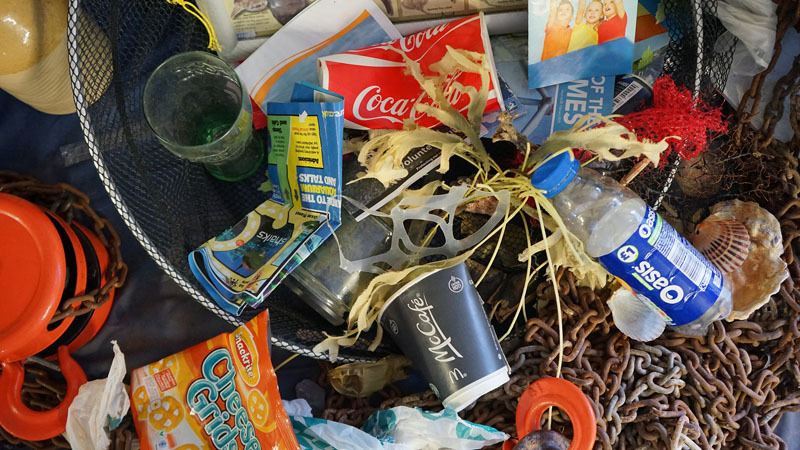 In the nearer term, the global retail giant will work with suppliers to eliminate non-recyclable packaging materials in general merchandise packaging by 2020 and to reduce the overall amount of plastic used in its private brand packaging. Ecoslide-OTC features a push-button safety mechanism that provides child-resistance while eliminating the need for two-step “peel/push-through foil,” which many consumers find frustrating to open. Made from 100% recyclable and compostable paperboard, Ecoslide-OTC is easily separated from its smaller internal blister for recycling. 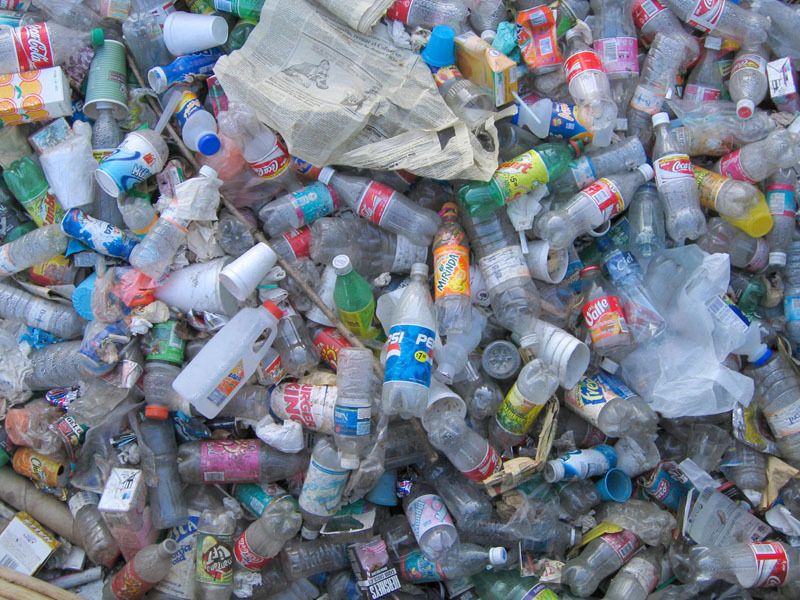 The enclosed blister contains only a fraction of disposable plastic compared to peel/push blisters or plastic bottles. Ecoslide-OTC has been identified in consumer research as both conveniently sized and easy to open — benefits further enhanced by a large area to print information. In developing Ecoslide-OTC, Keystone worked closely with OEM automation providers and contract packagers who are reporting growing requests from major retail chains for new and innovative approaches to packaging. “With both new legislation and major retailers targeting the reduction of plastic, our new Ecoslide-OTC meets the goal for medications packaged with the least amount of plastic,” said Ward Smith, Director of Marketing and Business Development at Keystone Folding Box Co.